Taking a leap of faith, packing your bags, and moving 1,200 miles away from home can be nerve-wracking experience. For Brooklyn-via-Miami Beach duo Deaf Poets, the risk paid off. Chronicling their east coast odyssey is their forthcoming EP via WaxRomantix Records, Change & Bloom, which was inspired by both personal experience and current events that went down during the band's transition. Today, we get more of an idea of what's to come with the release of the second single off the album, "Cigarette". Brimming with lush vocals and addictively warped instrumentals, the track packs it on heavy in the best way possible. Building up to a hypnotic rock'n'roll crescendo around the three minute mark, this song unravels beautifully from start to finish. 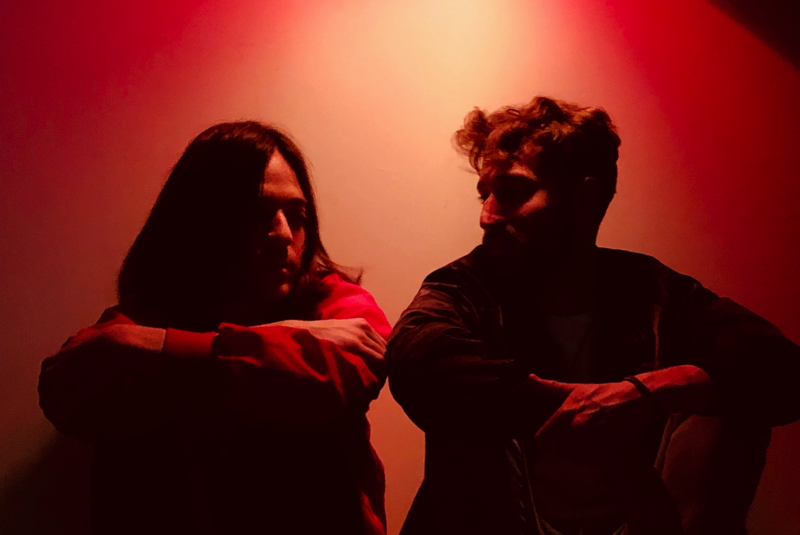 After their EP release show in NYC at Berlin on June 15, the band—Sean Wouters (guitar, vocals) and Nico Espinosa (drums, backup vocals)—will be taking their new music on the road throughout the end of the month. Check out "Cigarette" below, then make sure to track Deaf Poets on Bandsintown to stay in-the-know with all their touring news.